Pamela Goldberg, BSN, MS, LMFT, is a Licensed Marriage and Family Therapist and a former Critical Care Nurse. Goldberg has a passion for preventing disease and trauma while developing strong mental health. Upstream Prevention builds emotional strength, self-esteem, and positive thinking. It is the bridge to positive mental health in children and adolescents. 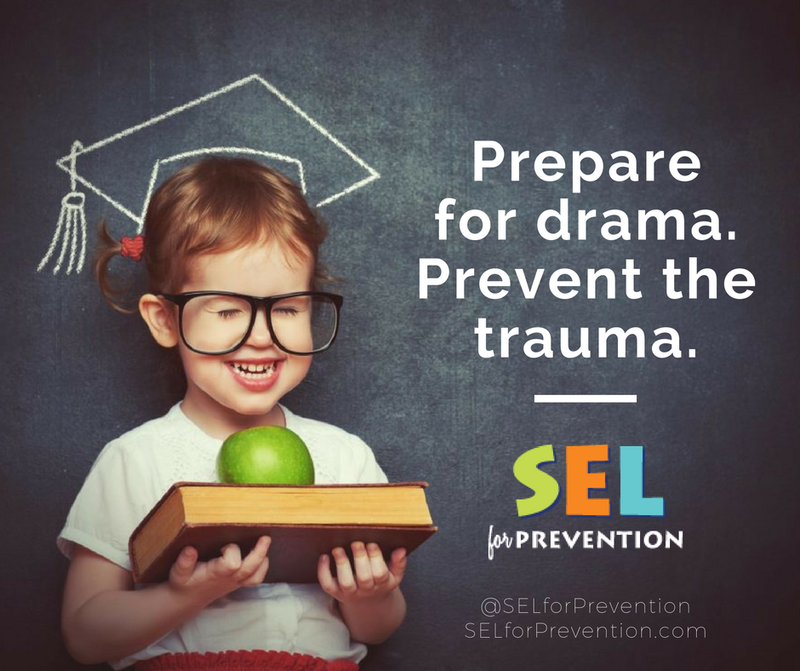 SEL for Prevention promotes positive mental health through universal instruction. 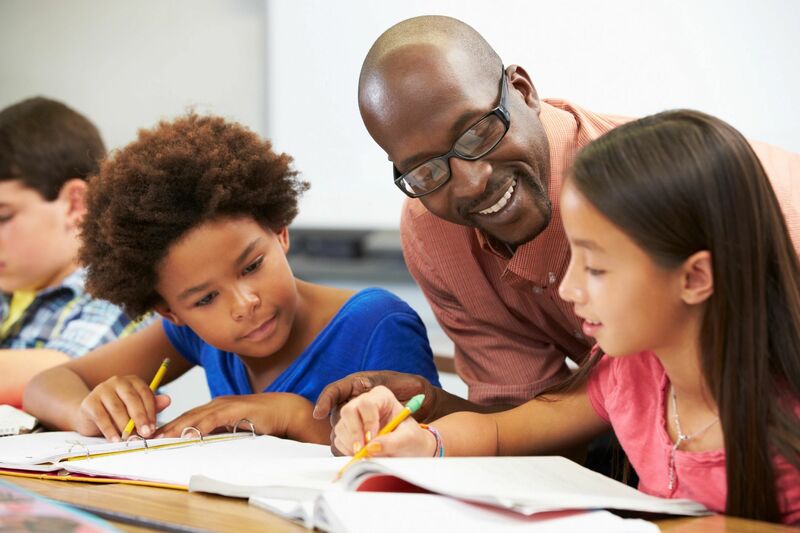 We offer a comprehensive Upstream Prevention approach that is tailored to meet the social and emotional learning needs of all children and adolescents. 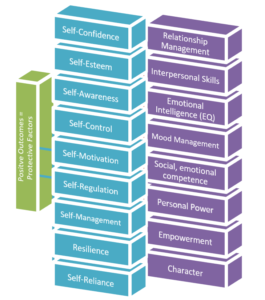 Every step of SEL for Prevention’s Social-Emotional Learning curricula works toward improved mental health. How? By increasing a multitude of generic protective factors in children. Building these protective factors in children helps them become resilient and less likely to develop problem behaviors, even with risk factors present. 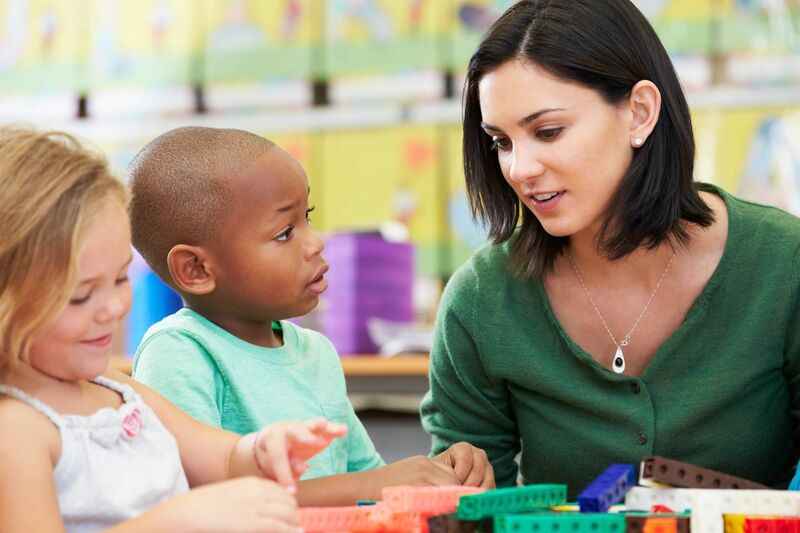 Children who participate in SEL for Prevention programs gain protective factors from the three categories listed above; strengthening such protective factors brings about positive outcomes. In other words, protective factors help buffer children from harm, thus making them less likely to participate in negative problem behaviors. As a child’s unique set of protective factors increase, the risk factors that lead to self-destructive or aggressive behaviors decrease. Here’s the most surprising part. The benefits of our program are achieved through 8 simple steps. 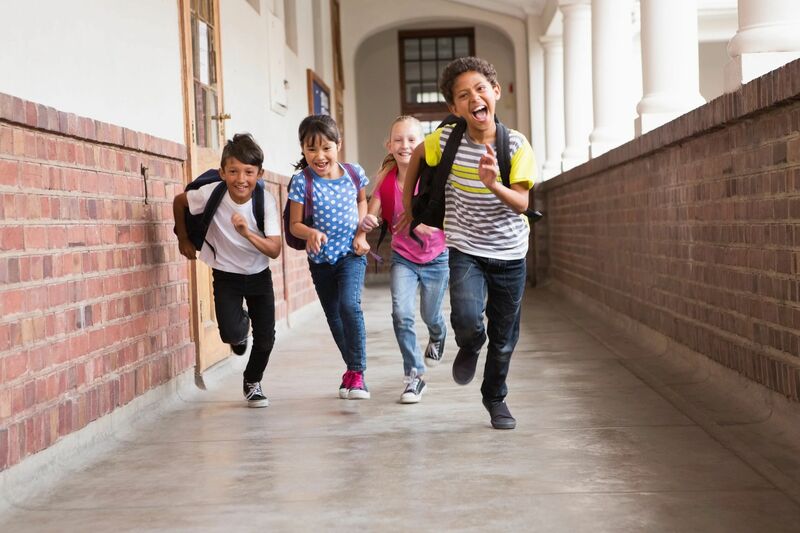 To learn more about the 8 steps to positive mental health in children and adolescents, schedule your free consultation today. Safe Talk Can Save Lives!